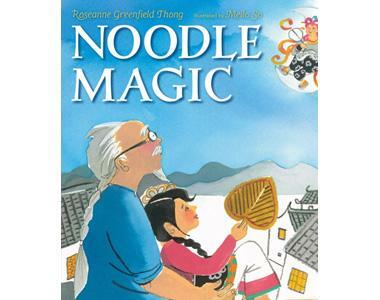 Craft Your Own Noodle Magic! 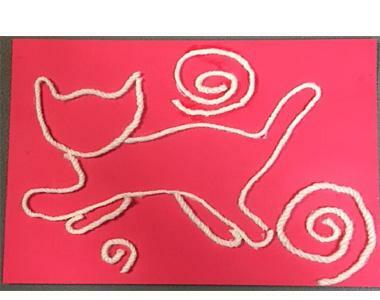 Mei’s Grandpa is a master at making noodles – creating noodle birds, noodle cats, and even noodle jump ropes! Now it’s your turn to create a noodle masterpiece!